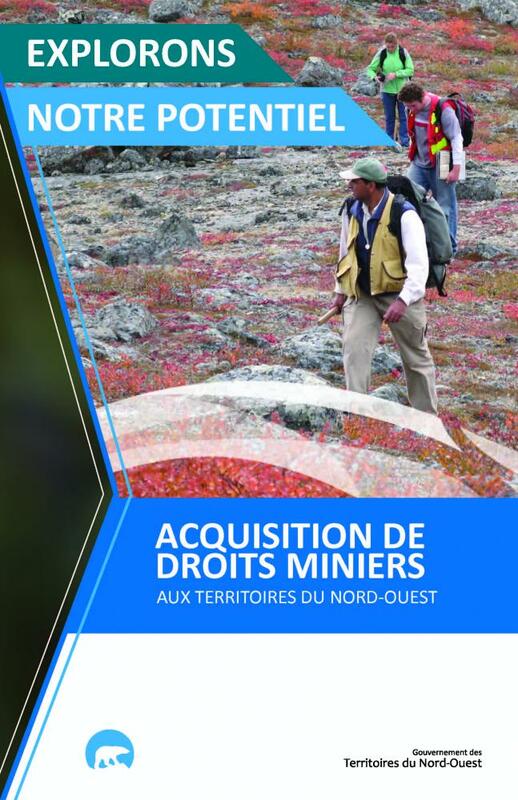 A GNWT-produced magazine bringing together stories on all things responsible resource development in the Northwest Territories. Tourism 2020: Opening our Spectacular Home to the World is the third in a series of five-year tourism plans. 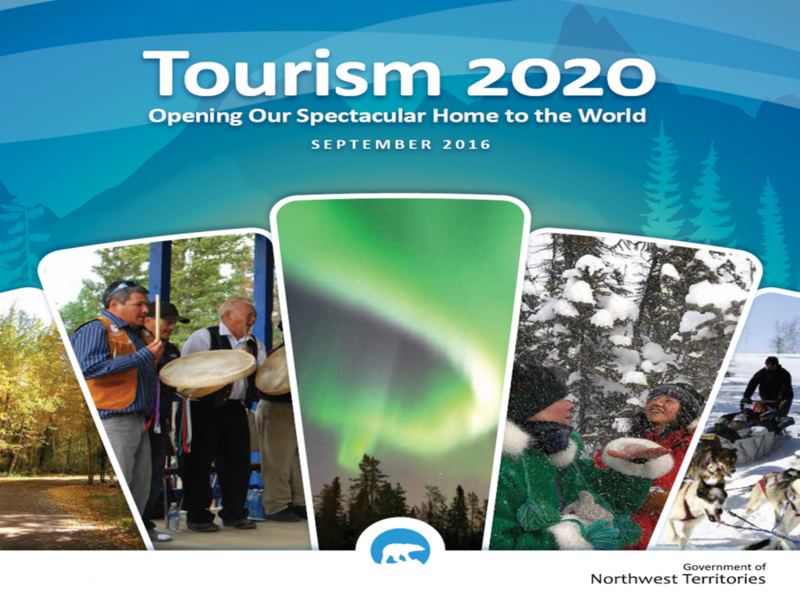 The plan for the tourism sector is designed to increase the value of the industry in the Northwest Territories to $207 million annually by 2021. Detailed guidelines for the program. Summary of expenditures at food and beverage businesses for the fiscal year. sur l’exploitation minière des TNO. Tourism Training Fund program brochure. Fillable Tourism Training Fund application form.